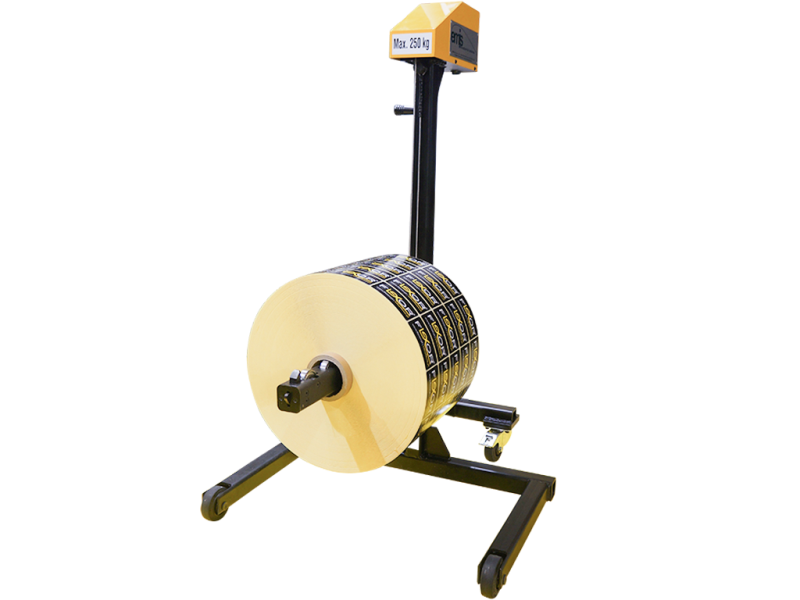 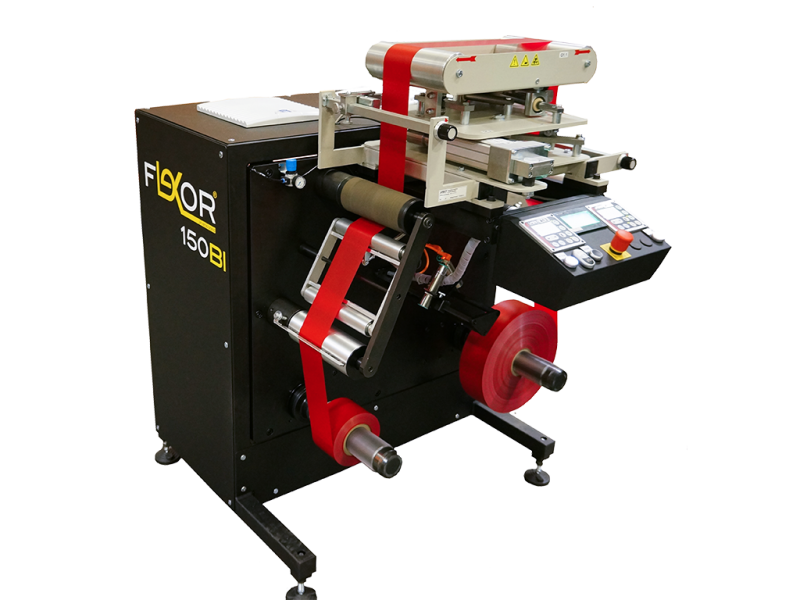 Flexor 150BI from the IQ Series - Repairing rolls has never been easier! 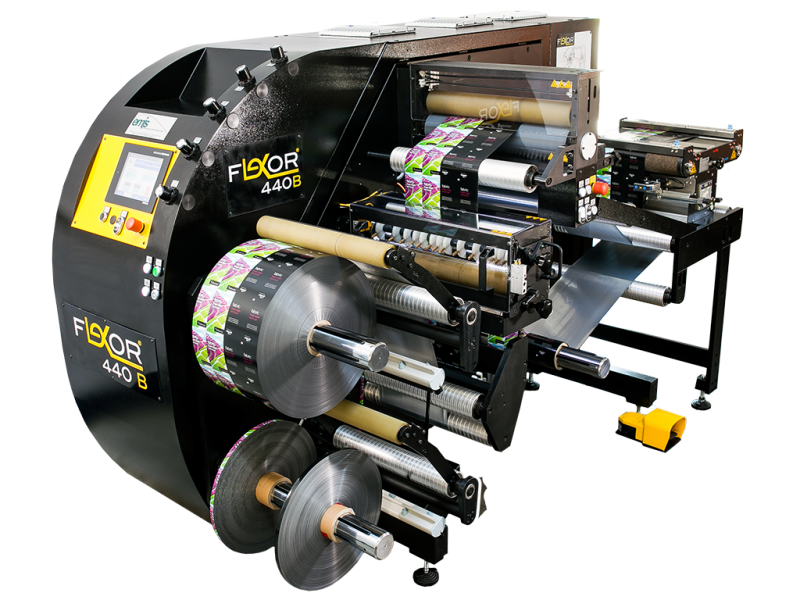 The Flexor 150BI is used to repair bad rewound rolls. 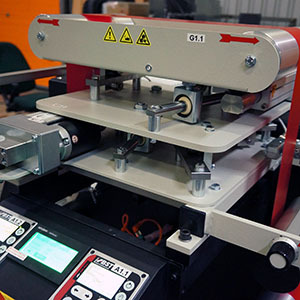 This special machine is used for repairing rolls which during the rewinding process were not rewound correctly. 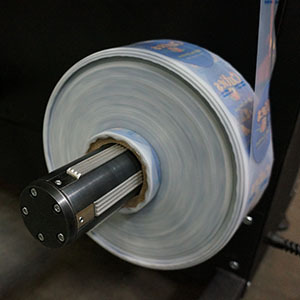 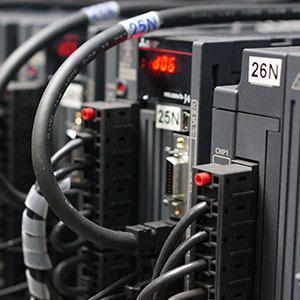 The special construction and the sophisticated technical solution allows the operator to just turn the machine on and it will automatically wind the roll one way and then the other. 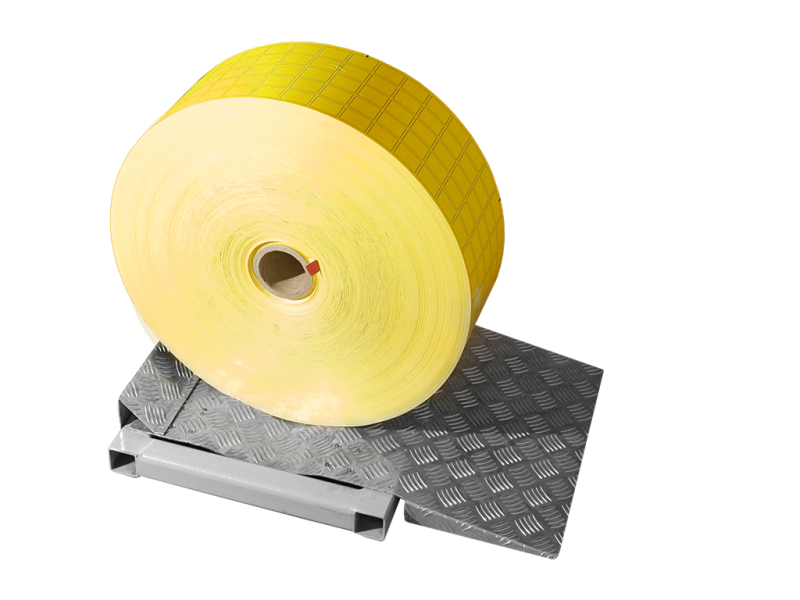 The “Sandwich” webguide will guide and correct the web in both directions allowing to repair a web displacement of up to 40mm!